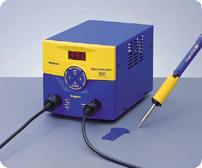 The Hakko FM-203 brings more soldering functionality to your workbench while delivering the heat you need to the soldering area FAST. Select any soldering temperature you want without changing the tipone tip, any soldering temperature. ESD Safe. Features and Benefits Dual soldering iron ports. Excellent thermal recovery. Meets or exceeds ANSI-J-STD. Low temperature alarm. Auto power shutoff after lapse of 30 minutes. Lock Out key card prevents unauthorized or accidental temperature settings. 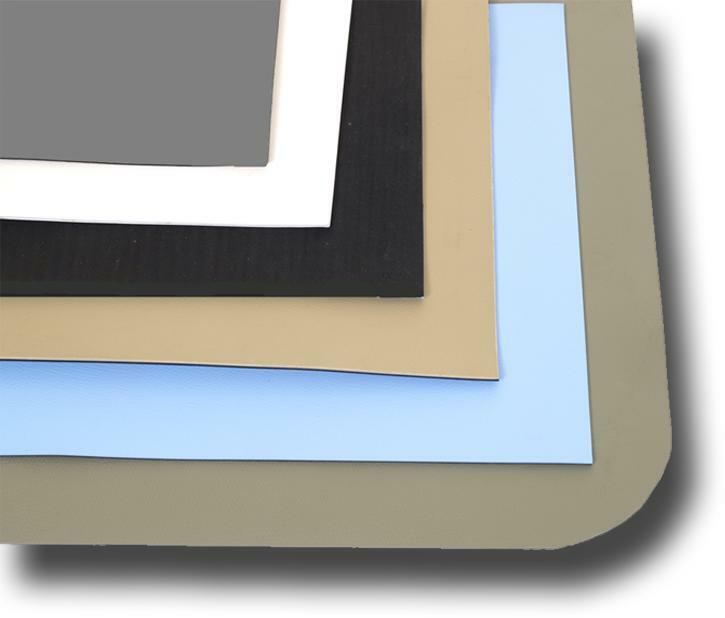 Composite tips heating element and sensor are integrated with ceramic. Locking sleeve assembly (grip). No calibration required. Optional Sleep Mode functionality with iron holder (P/N: FH200-01). Placing the iron into the iron holder activates the sleep mode. Adjustable sleep mode settings (0-29 minutes). Adjustable iron holder angle.